The main complex of Hacienda de Guru Ram Das (HGRD) consists of about 20 acres of land. This property houses our Gurdwara, Langar Hall, the Ranch and Guru Ram Das Estate, as well as some administrative offices and living accommodations. Various community-based businesses run by members of the community are located here as well. HGRD is a vibrant spiritual community of about 350 people living in Northern New Mexico just outside the City of Española. 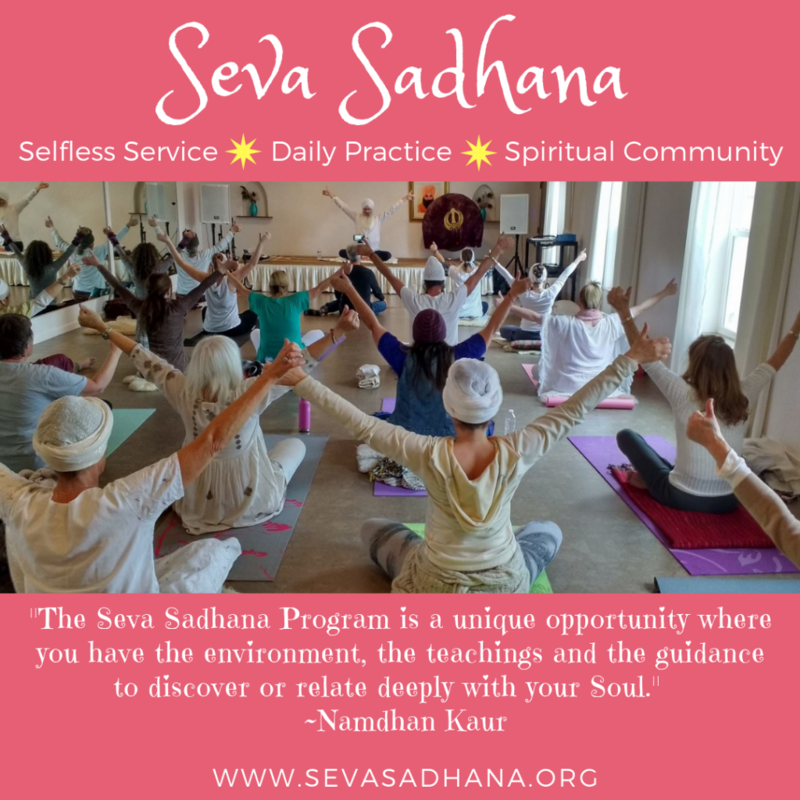 While many of the members of our community practice Sikh and 3HO lifestyles, our ashram welcomes all faiths in the philosophy that an ashram is a place where spiritual seekers join together to study, grow and excel. The name Hacienda de Guru Ram Das means home of the wisdom of service to all, and it merges the local Hispanic culture with the name of a 16th century saint from India, known as Guru Ram Das, the Guru of Miracles, whose teachings of service with humility emanate throughout the community. Seva (selfless service) is a high priority in our lifestyle and every aspect of our community revolves around the selfless service of its sangat (congregation) members.